The Justice Department is looking into the medical coding practices of the Medicare plans sold by Centene, the health insurer disclosed in a new annual regulatory filing. The agency issued a civil investigative demand on Dec. 15, and the demand is related to the "risk adjustment claims" associated with Medicare Advantage and Part D prescription drug plans at Health Net, a company Centene bought last year for $6 billion. 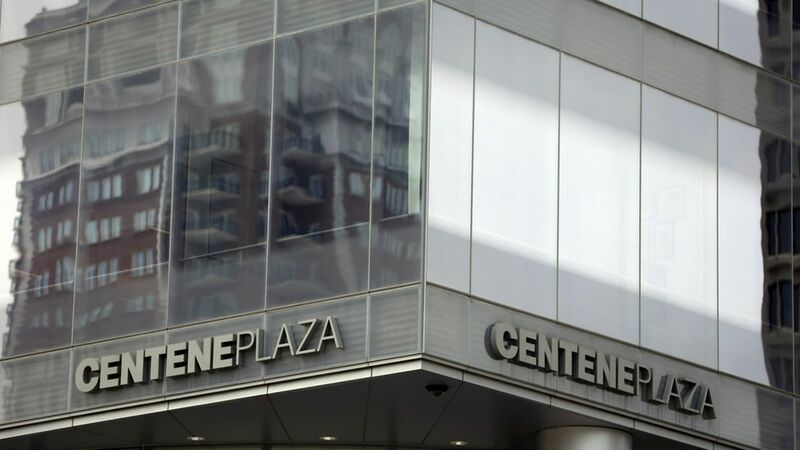 Centene said it is complying with the Justice Department's request and "will vigorously defend any lawsuits." The context and importance: The filing doesn't say exactly what the Justice Department is looking for in those claims, but Centene admitted the probe likely stems from the unsealed whistleblower lawsuit against UnitedHealth Group, which alleges that UnitedHealth inflated its own risk adjustment claims and helped other companies do the same through its consulting firm. An investigation by the Center for Public Integrity found evidence that other health insurers have exaggerated how sick their Medicare members are as a way to get more money.